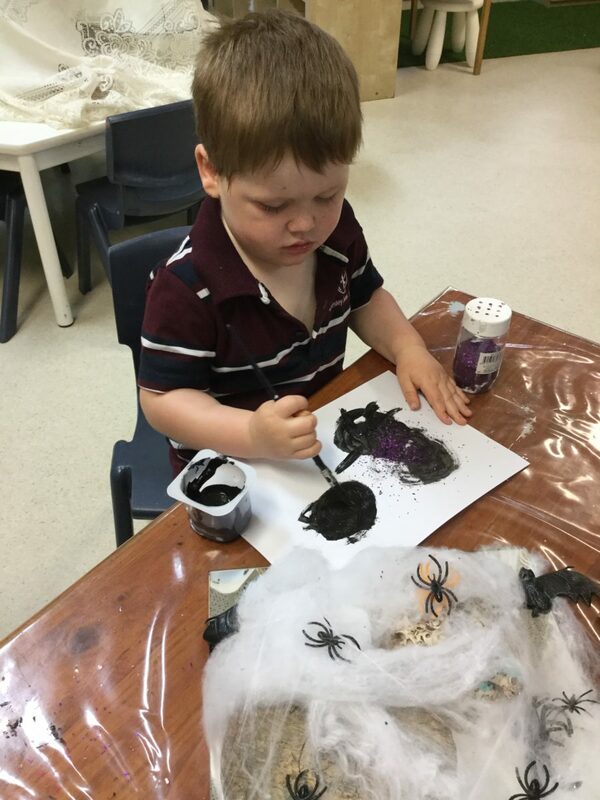 We value the partnership with our parent community in supporting our students in their learning journey at Annesley Junior School. 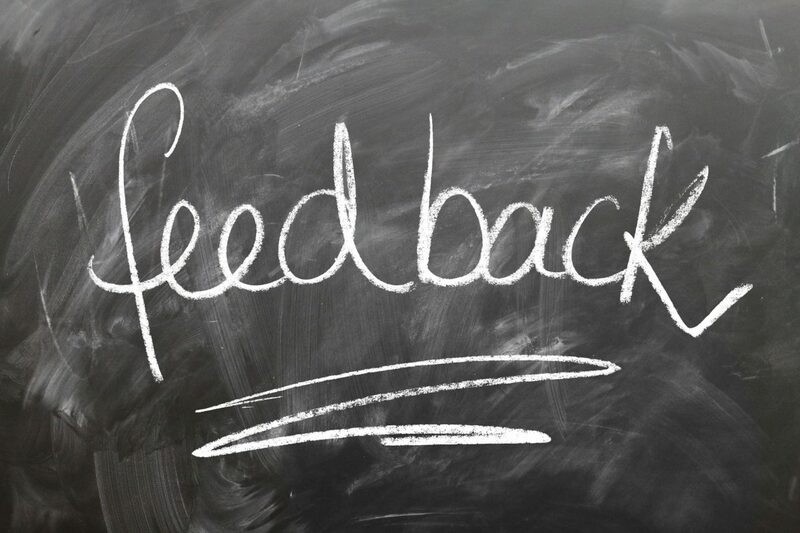 We are currently reviewing our reporting practices and seeking feedback from parents, teachers and students. Please find a link to the short, anonymous parent survey here. 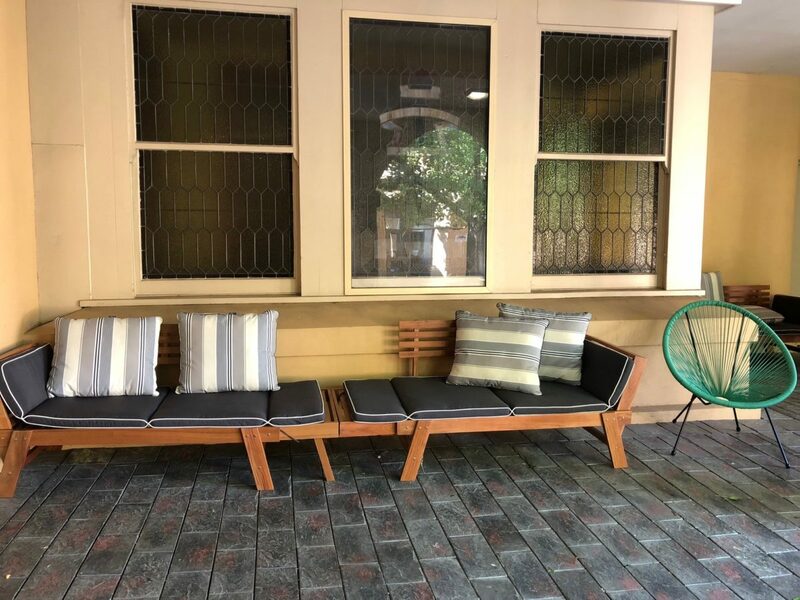 The survey will close on Friday 30 November 2018. If you have any questions regarding the survey, please contact Bronte Binnion on binnionb@annesley.sa.edu.au. Many thanks for your feedback and support. 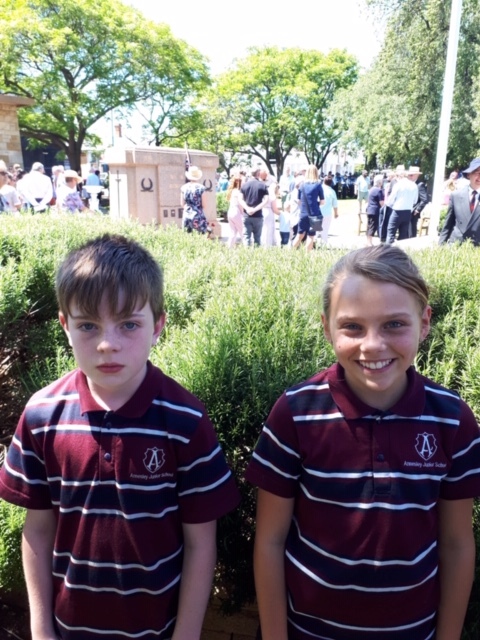 On Remembrance Day, we went to the Unley Memorial Gardens with Mrs Rossiter and our families to remember all the men and women who went to fight at war. We lay some rosemary on the memorial stone to represent all those affected by war from Methodist Ladies College, an important part of our heritage here at Annesley Junior School. 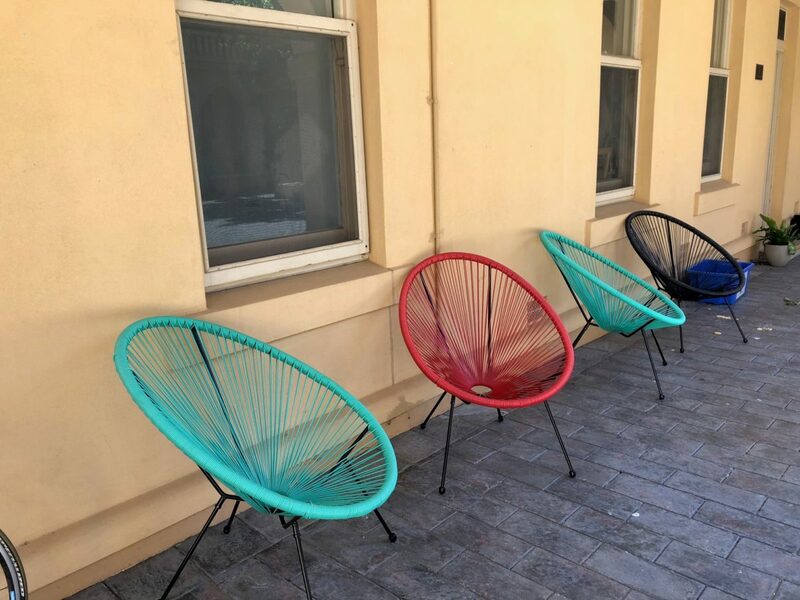 Thank you to the APA for donating funds to purchase some new outdoor furniture for the Courtyard! We are very grateful for the members of the APA and their positive contribution to ‘life’ at Annesley. 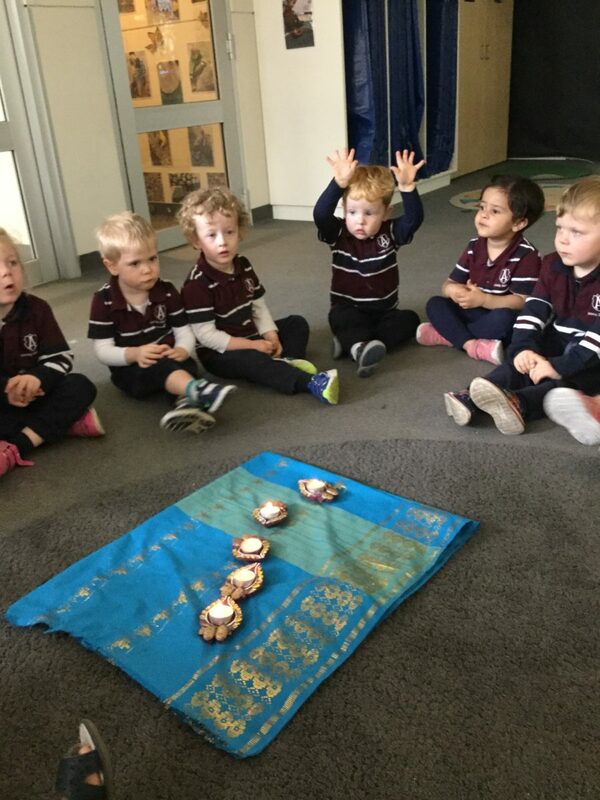 This term the Banksia Room students have been exploring celebrations in connection with our year-long Unit of Inquiry ‘family and culture contribute to our identity’. We have engaged in group discussions and experiences focusing on Birthdays, Easter, Halloween, Diwali and Christmas. 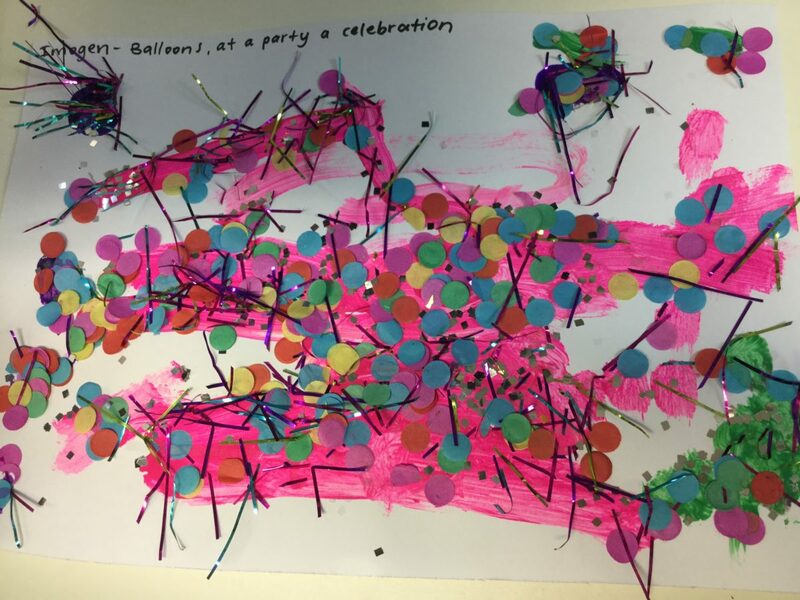 The students captured their understanding in a painting answering the question, what do you celebrate with your family? The following are the students thoughts and reflections. Imogen: “A party at Christmas time”. This term the Year 2 class have been collaborating with the Year 1 class to explore how we express ourselves through the Performing Arts and in particular, Music. Our Central Idea is: ‘rhythm, pitch, dynamics and form are used in the creative expression of music’. We have watched a variety of musical performances, learnt to follow a beat and rhythm, created a mini orchestra, discovered the difference between loud and soft music and high and low pitch sounds, sung rounds of different songs and made our own musical instruments out of household items. 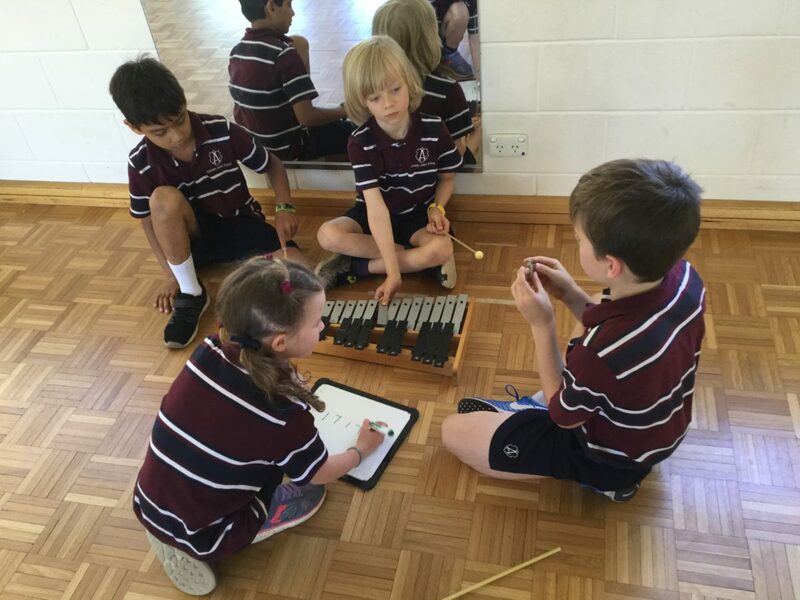 As part of our summative assessment we are working in small groups to record, create and perform a musical composition with percussion instruments demonstrating all these elements. 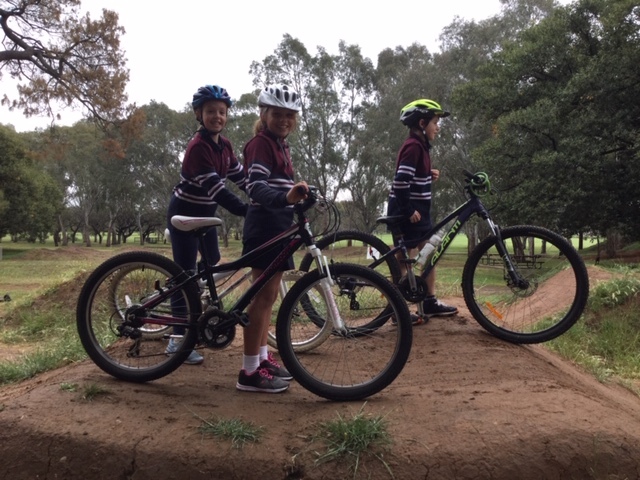 During this term the Year 5/6 class have had the opportunity to ride their bikes across to the South Parklands. Every time they headed of, they needed to be mindful of traffic as they crossed the road; cautious of pedestrians as they shared the footpath; respectful of each other’s space as they travelled in close proximity to one another; and patient towards each other as they faced the various challenges of the bike track, moving along at their own pace. This was great physical exercise and a time to gain confidence in the skill of riding. But it was also an opportunity to display one of our school values – civility. We have road rules to help keep us safe, and provide space for one another. As we learn the skill of riding a bike, it is necessary to notice what is taking place with others around us, even as we focus on what is ahead for us personally. Civility is on display when we are mindful of others. 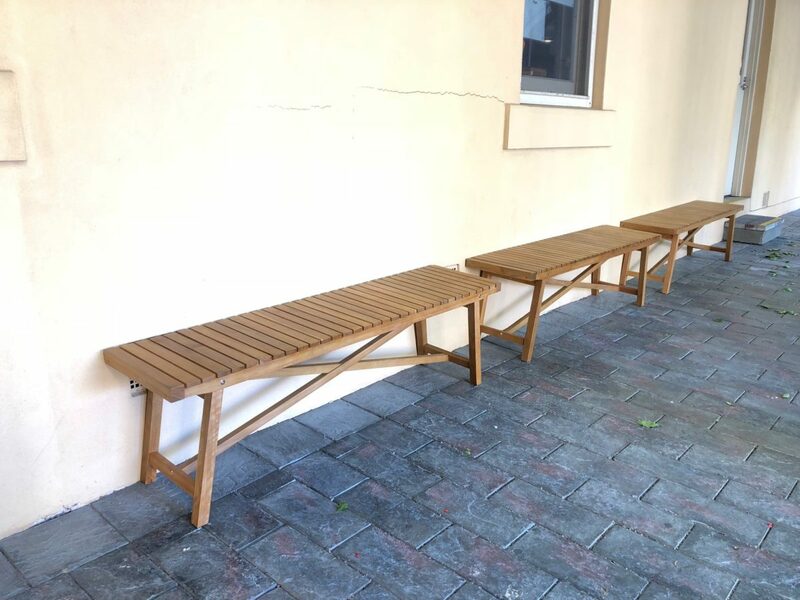 It is evident when we respect who and where others are on their own journey. Demonstrating civility through our relationships provides others with the opportunity to also move ahead, rather than slowing them down, or even stopping them in their tracks. 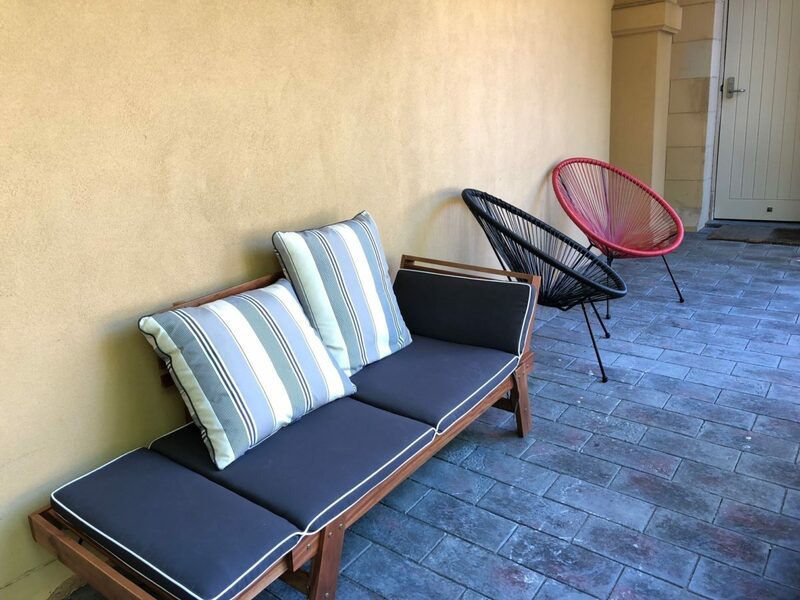 At Annesley, we want to be a community which displays civility, through good manners, politeness and service. Through our Chapel reflections we were reminded that God says it is good for us to show civility and respect towards others. God created us for authentic relationship with Him and those around us. And as we learn and grow together, we learn and grow much stronger. The December/January Vacation Care program is now available.